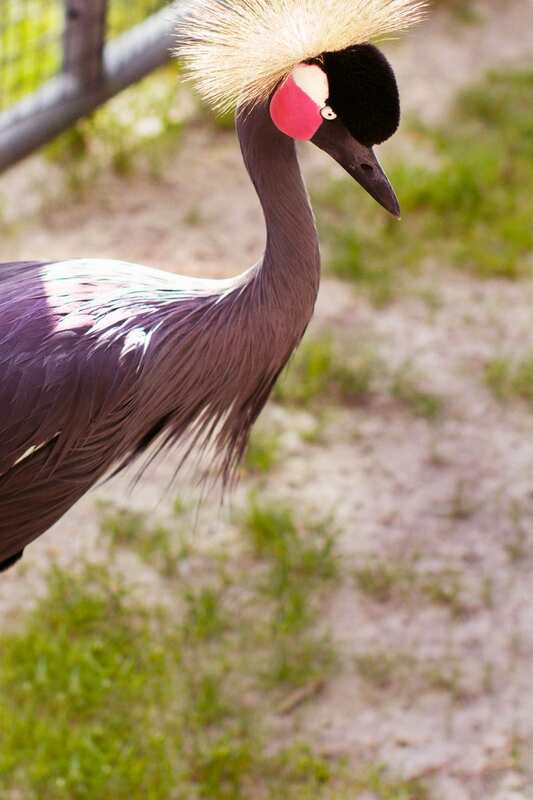 Dedicated diners: these cranes typically spend more than 50% of their time looking for food! 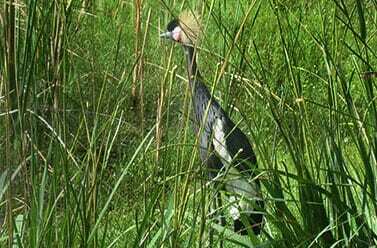 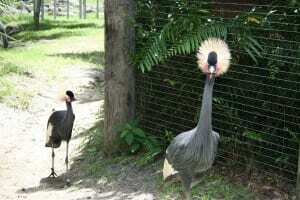 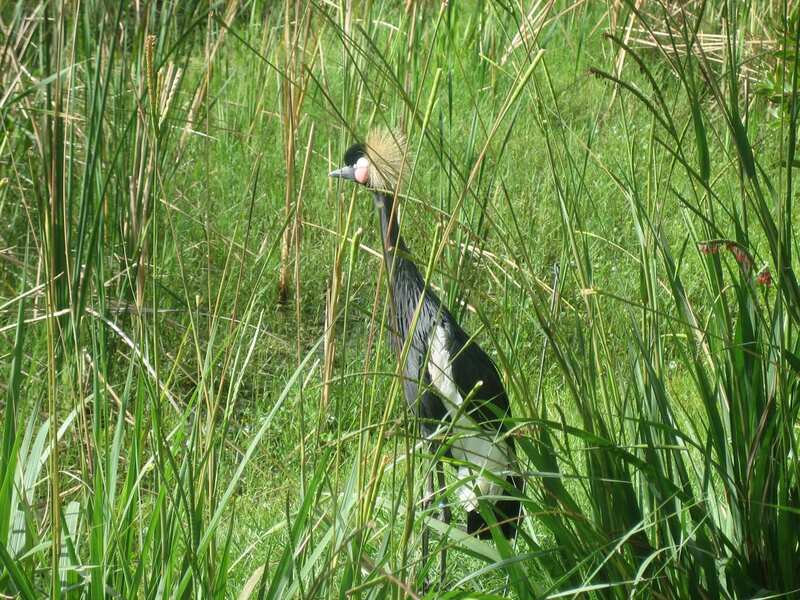 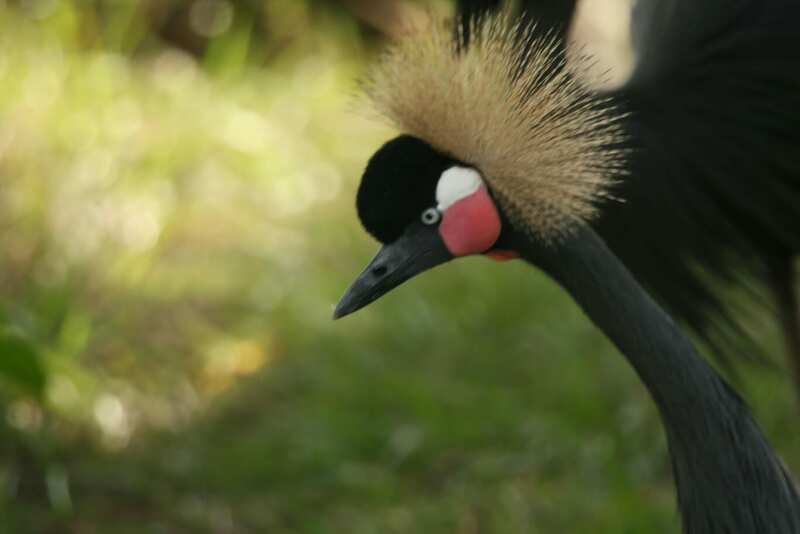 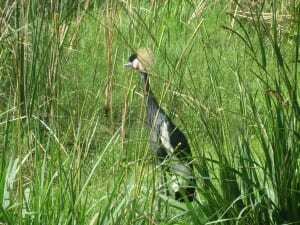 Unlike many birds, west African crowned cranes don’t migrate. 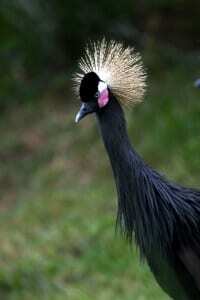 Approximately 70% of chicks perish before reaching three months of age.